Just issued the IPDA March Newsletter. thought I would share one idea I had with you. Maybe someone out there can send me material? 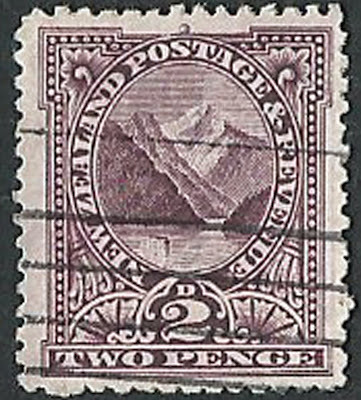 Recently I started to get my New Zealand stock is some sort of order to list in my bidStart Store. Material I somehow accumulated while living in Australia, and some recent material I picked up at auction thinking it would make good stock material. The difficulty for me is I am not well versed in the peculiarities of the watermark variations. On the face of it, It should be simple enough (no, not at all I think you may say?). So here is a request. 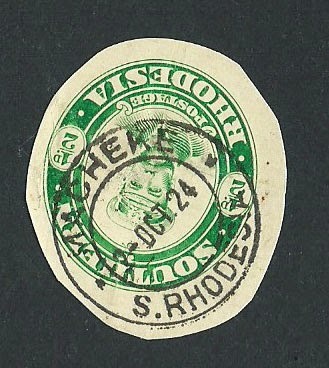 Anyone with knowledge and ability to show scans, able to write a piece helping me and perhaps others see the varieties easily? 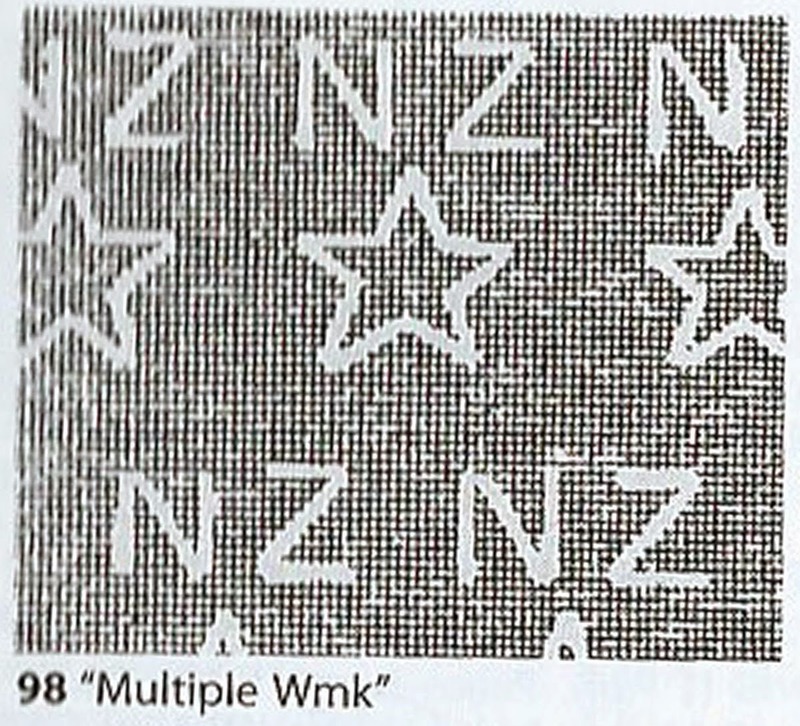 For example, how to correctly identify W98 when normal upright, inverted, inverted and reversed, sideways inverted, and the same for Single Watermark. I look forward to hearing from you ....... write me at cddstamps@gmail.com, Guest copy of IPDA Newsletter will also be sent on request. Hello everyone, yes am back writing. Been a busy few weeks, no time for philately I am afraid. 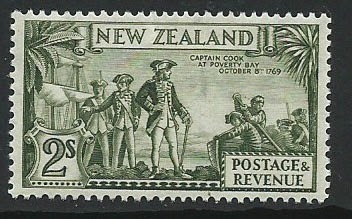 I started looking again at New Zealand. Seems like this is an area people are looking for from my bidStart Store. But oh dear, the study of the earlier issues is making my brain ache. 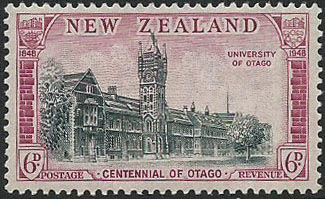 Take this stamp from the lovely 1900 - 1903 issue. Dare I catalogue it wrong? I hope not. 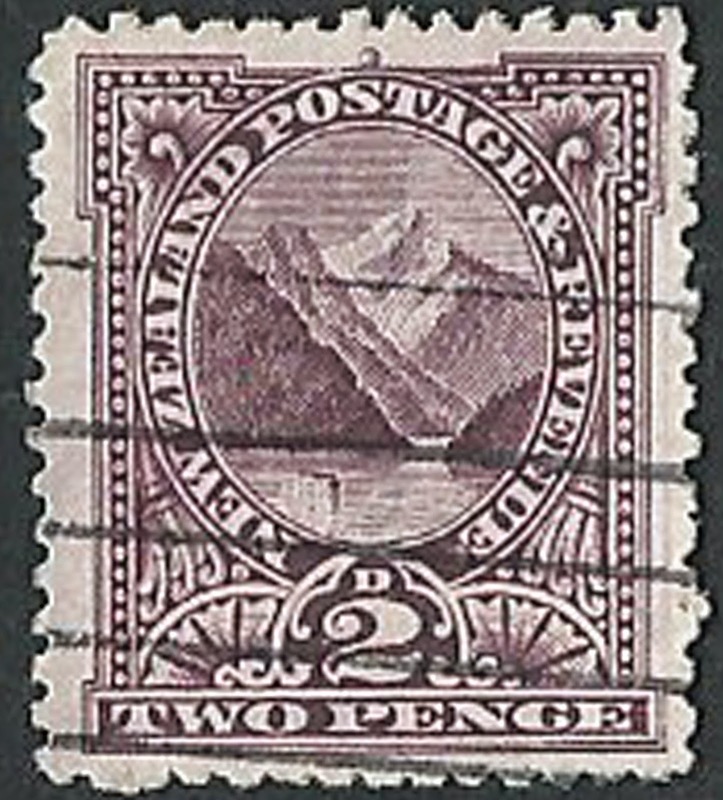 Why, well because, as many of you know even better than me, there are 4 issues ( am I right ) SG 278 dull purple, perf 11 with SG Cat at £0.65, then SG 319, Grey Purple, perf 14, Cat £2.50, then SG 331, purple, compound perfs 11 and 14 with a Cat of £375 and finally SG 340, purple, mixed perfs with a Cat of £325. Apart from trying to sell at wrong price and losing big time I could also be selling with wrong details and upsetting a customer. And I certainly don't want to do that! Now it should be easy just by perfs to decide (but they are hard to tell on these issues in my view) and there are also other variation which I wont bore you with. All this to remind you that it is so important to carefully study many of these earlier issues and have a good catalogue to help you. Anyway, anyone want to make an offer, lets say 100 quid postage paid :-) No refunds hahahahahah, just my sense of humour. Just back from a lovely dinner with my daughter who is visiting HK with her girlfriend. Lovely evening. 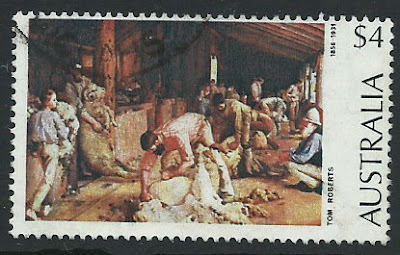 But back to stamps. I have had this and a few others around for some time and been meaning to research them. No time really so how about I show you and ask for information and views. 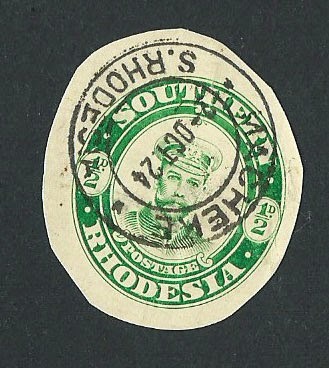 Interested in Southern Rhodesia, or Rhodesia stamps and want to fill a few gaps in your collection then please visit here. Many Customers picking up some good material. Hope you can join them. no one needs another pen, do they? of course they don't, but a cddstamps pen now that is something special smile emoticon any stamp order from my Bidstart Store at http://cddstamps.com/bidstart-sales/ and you get one for free. smile emoticon - valid until 14th February. My Valentines gift to you all smile emoticonCannot afford roses or free stamps smile emoticon great selection of Australia, NZ, Canada, Rhodesia's Great Britain, Fiji, and a few more British Commonwealth . Nice quality nice prices and fast service. Hello, sorry been absent for a while. Just so busy. Day time work and other than stuff and golf nights (flood light course) seem to be consuming so much of my time. 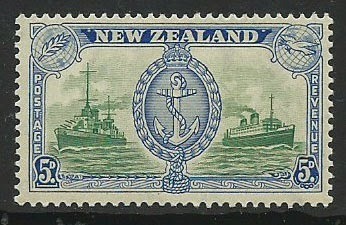 But, I have manged to list another 130 plus early 1930's New Zealand stamps to the Bidstart Store. 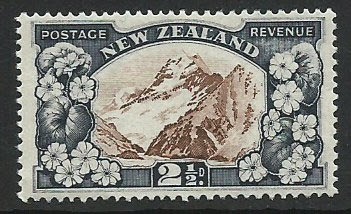 If you collect New Zealand and have a few gaps in your collection my Store maybe worth a visit. MUH copies for example. Hard to find and quite pricey in many auction sites.